Have you ever thought of earning money from Facebook? Let us clarify to our viewers that we are not talking about the advertisements or social groups, we are talking about a feature which is more like an online shop and from where you can make offers to sell products to local users. The company has launched a revolutionary online Marketplace with the collaboration of eBay which will allow users to do so. Facebook is one of the most popular social network and millions of users are associated with it. According to the company around 450 million users visit to buy and sell groups every month. Now It is looking forward to give a formal status to the process and providing a universal platform to the interested users where they can easily buy or sell any product of their choice within the local area. Being a Facebook user I am happy because now it would be easier to find an item I am looking for and since all my friends are connected with me through this social network, it would be easy for me to promote something new as well. It will walk you through the Marketplace once you tap on it and there you would be able to see the list of all items available for purchase along with their pictures that are uploaded by the people near you. In order to find a particular item you need to type the name in the search box at the top. You can also filter your search by price, category and location. There are various pre-defined categories available such as Electronics, Apparel and household so that you can choose from the variety of products as per your need. 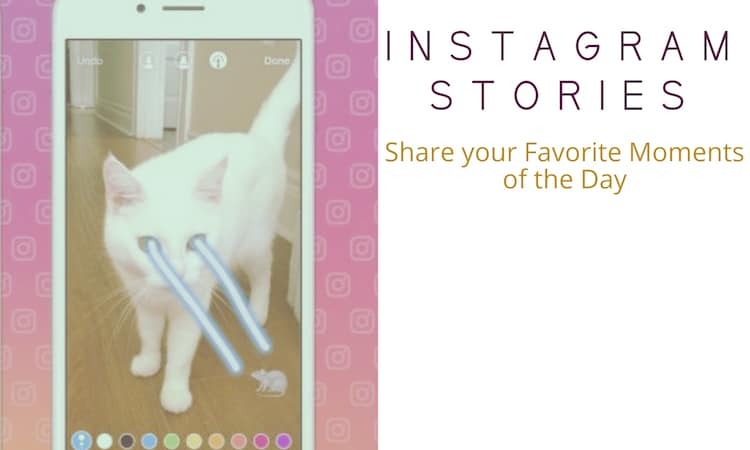 You can see further details of a product by just tapping on the picture and every relevant information such as product details, name, profile picture and location of the seller etc. will appear on the screen. If you wish to make an offer then you can directly send a message from marketplace to the seller and tell him/her that you are interested in buying that product. 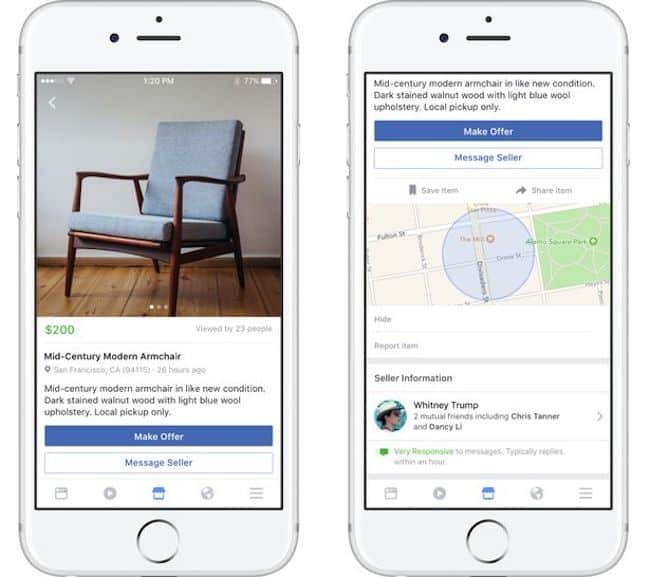 After that it would be your and seller’s responsibility to proceed further and Facebook won’t play any role in the payment or deliver of the item through Marketplace. Once you upload your item on Marketplace, it would be visible to all users around your local area. You can also choose any specific buy and sell group to promote your product. So, this is how you buy and sell products on Facebook Marketplace. 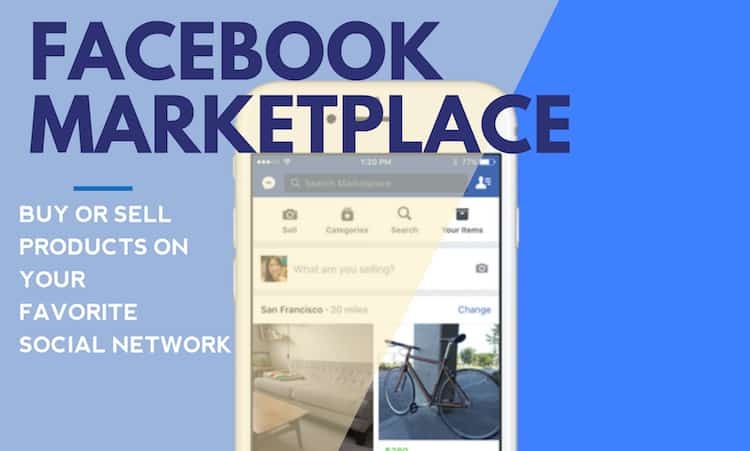 Right now Facebook Marketplace is going to be available in four countries only but company will launch this service in more region soon. 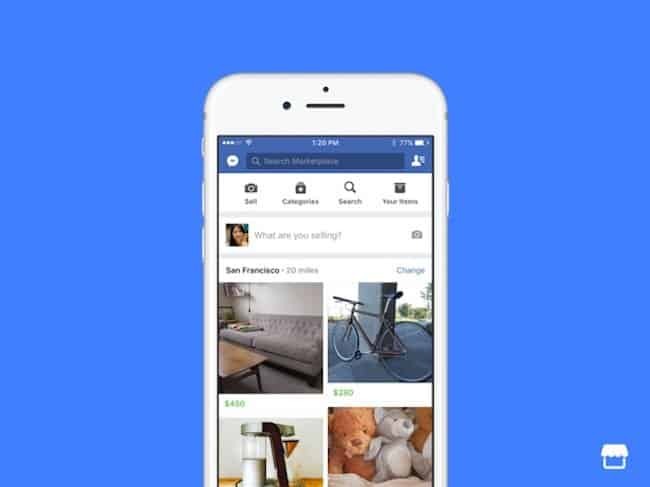 They are also planning to come up with the web version of Facebook Marketplace in near future.